Successful sale and letting of property requires specialist know-how, flexibility and market transparency. Our clients in all aspects of property sales and letting benefit from the experience ÖRAG Immobilien West has gained through its decades-long presence on the market. Our services range from market analysis and selecting properties that match our clients' requirements to property development and maximising the sale or rental value for property owners. Not least thanks to our property management activities we have a very broad spectrum of properties in our portfolio, ranging from flats for sale or let, apartment buildings and villas to undeveloped plots of land, office and retail space, commercial and industrial premises and investment properties of all kinds. Our clients can count on us for individual, proficient, discreet service and advice. For us, that goes without saying. The following is a hand-picked selection of stand-out properties from our current sales and lettings portfolio. 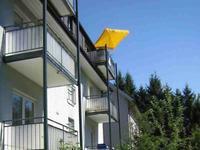 This 12-unit apartment building enjoys a quiet location in a cul-de-sac in Salzburg city centre. This lovingly restored Old Town property is located on a side street between Mozartplatz and tiny Papagenoplatz in the charming Kaiviertel district. 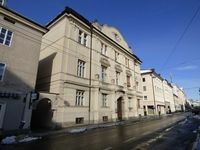 Built in 1873, this residential and commercial property enjoys a premium location right on Mirabellplatz as well as boasting excellent transport connections. 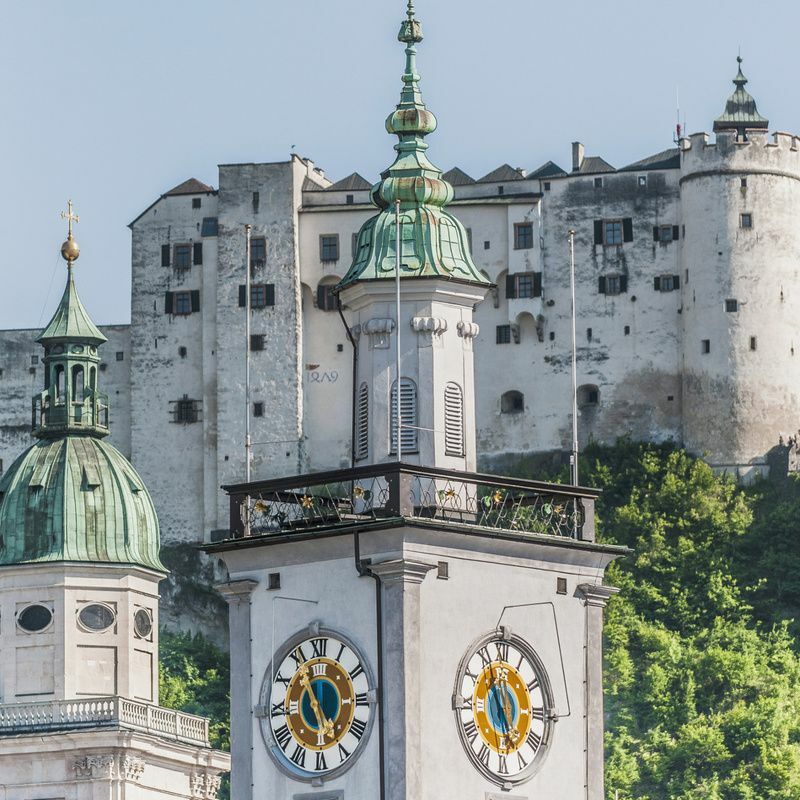 The building dates from the 16th century and is listed in the archives of the City of Salzburg as "the nailsmith's abode no. 290". 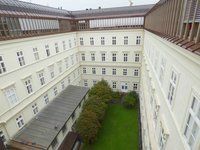 Originally completed in 1911, the main building and its annexe comprise 2,100 m² of usable floor space. 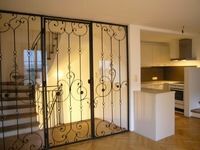 Fully renovated and refurbished, it now houses apartments and office space.